Well written story from beginning to end. Filled with humor, love, and action everything I love about a good story. I love all the characters Sam, Gary, Tiggy, Ryan, Kevin and even Justin. Great story! Home from their unexpected deployment, the former members of Marine Force Recon team Sidewinder rejoin their loved ones and try to pick up the pieces of the lives they were forced to leave behind. Ty Grady comes home to Zane Garrett, only to find that everything around him has changed - even the men he went to war with. He barely has time to adjust before his brother, Deuce, asks Ty to be his best man. Hated this book and if I am honest it was a struggle to finish, when I did finish this book I deleted​ this story because I didn't want to see it on my Kindle again. 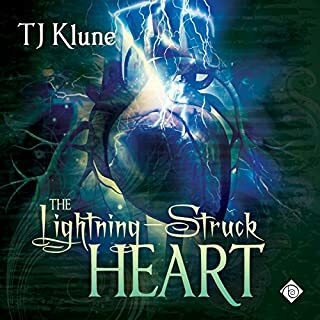 I loved all the other books and Ty and Zane have been good friends but I am sorry to say that I won't be buying the last book. I don't want to read another Sidewinder story. Nick and Kelly are boring and how can he be the main character in a story about another couple. Isn't he suppose to be in a supporting role? Maybe the author Sidewinder books are not selling well so she decided to put a Sidewinder story in the guise of the Cut and Run series. I just disliked this book and I never want to see or read it again and I'm also done with the series. 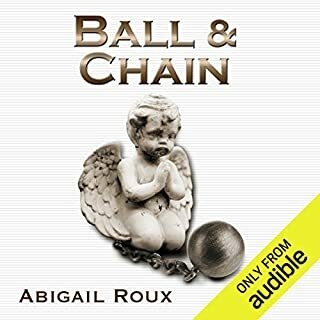 I have to thank the author for the wonderful books in the series Ball and Chain excluded of course but I think it's time to cut and run.